For the premiere of Dr Zhivago in Sydney 2011, Jessica worked closely with New York Musical Director Eric Stern and famed orchestrator Danny Troob (Beauty and the Beast, Aladdin and Pocahontas). With the Sydney Symphony Strings conducted by Guy Noble. Arrangement of a 38-minute work called "Warumuk - In the Dark Night" for the Bangarra composer David Page, for the Australian Ballet's 50th year celebrations. Premiered in Melbourne, the Sydney Opera House, and then New York where it was performed at the Lincoln Centre for the Australian Ballet's New York tour. 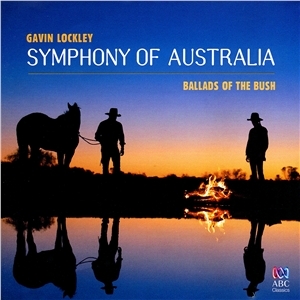 Gavin Lockley's "Symphony of Australia"